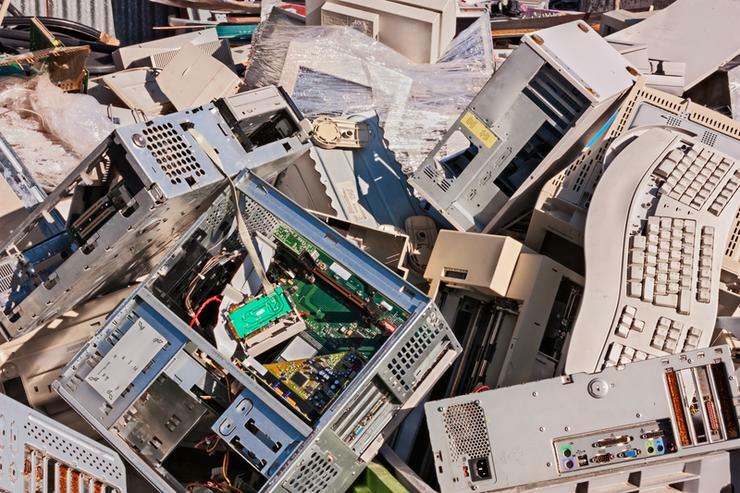 The retailer has partnered with the Australia and New Zealand Recycling Platform (ANZRP) to launch New Zealand’s first free e-waste collection and recycling program, dubbed TechCollect. The pilot program aims to divert thousands of kilograms of e-waste by offering drop-off recycle points at OfficeMax’s 16 retail locations across New Zealand. According to OfficeMax sustainability manager, Julie Roberts, extensive work has been undertaken to develop the program. “As consumer habits become more fickle and the turnover of electronic consumables is faster, we’ve seen an increase in the amount of hard waste that hasn’t been recycled or recycled correctly," she said. The initiative comes amid recent revelations that New Zealanders are among the world’s worst e-waste offenders, producing an estimated 20kg per person each year, according to the International Telecommunications Union. TechCollect is an extension of the company’s existing recycling offer for used toner and printer cartridges. 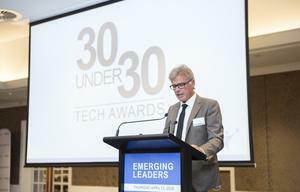 ANZRP CEO Warren Overton said it is estimated that up to 50,000 kilograms of e-waste could potentially be recycled that would otherwise end up in landfill. Customers can bring unwanted equipment including printers, computers, tablets and computer peripherals (old keyboards, mice, hard drives, cables, power supplies), cameras and video cameras into OfficeMax stores. Croxley Recycling will collect and process the e-waste from the OfficeMax stores ensuring regulatory requirements are met. Metal and circuit boards are separated for recycling, while plastic is sent to local manufacturers to be used in items and materials such as electric fence insulators.